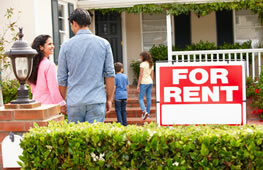 to Landlords insurance, we cover it all. designed specifically to meet your needs. IPS provides personalised expert advice to both personal and business clients. 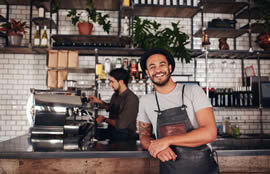 Whatever the size and shape of your business, there are a range of flexible business insurance options we can structure to protect you and your business from the everyday risks that you can’t control – allowing you to get on with what you do best. In order to protect your valuable personal assets, and provide you peace of mind, we offer a range of insurances suited to your individual requirements. 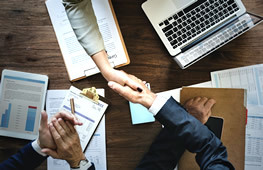 We are dedicated to understanding your risks and recommending the appropriate solution to protect your hard-earned assets. One or a combination of covers in a tailored Business Insurance Policy. 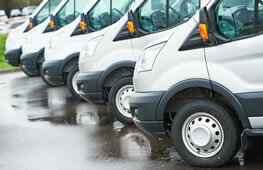 Insurance for your business use vehicles that are under 5 tonnes carrying capacity. 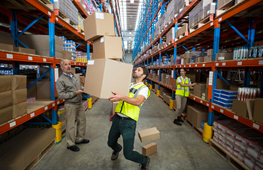 Public & Products Liability Insurance is suited to those who provide professional advice for a living. Designed to provide protection for directors and officers and the company in the running of a business. We can arrange the right insurance to best protect your home and contents against unexpected events. 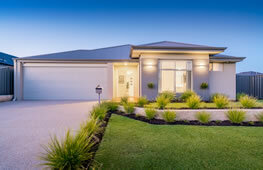 Protect your investment property and guard your financial future. Comprehensive and Third Party coverage for personal vehicles & motorbikes. 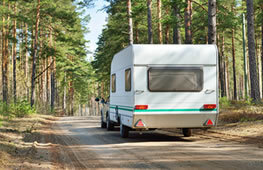 Relax and enjoy your trip knowing that you have appropriate insurance for your caravan or camper trailer. The hospitality industry has niche risks, on which you need to be informed. 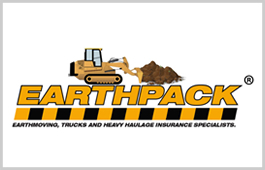 The Earthpack Policy – an insurance cover designed specifically for the needs of earthmoving contractors. Protecting valuable property assets is essential, as is protecting the revenue that your investment generates. 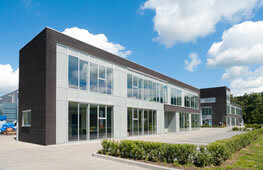 IPS advises on, and arranges, insurance for all business types across every industry. Thank you Michael I’ll look out for the invoice. Appreciate how quickly you did that for us. Ian Woodward provided good service and attention to detail. Pat, thank you so much for your excellent service. We know that 95% of claims problems happen at the commencement of a policy, not at the time of a claim. Get the right advice and the right policy and claims will be hassle free. When you need to make a claim or discuss your policy you talk to us, not call centre staff who don’t know you or your business. We understand that price is important, but insurance is about “protection” not “price”. Value for money is about coverage, security, claims, service and price. "The bitterness of poor quality remains long after the sweetness of a cheap premium is forgotten”. Our customers are our business and without them, there is no business. We know that if we take care of our customers, our customers will take care of us. We are here to look after you, not just when premiums are paid but when you really need us to support you through a claim. Like to talk to one of our staff? Send us an enquiry, we'd love to hear from you. Our insurance specialists are here to look out for you.